One of the most seasoned industry professionals, Guy Parsons boasts over 30 years in hairdressing. 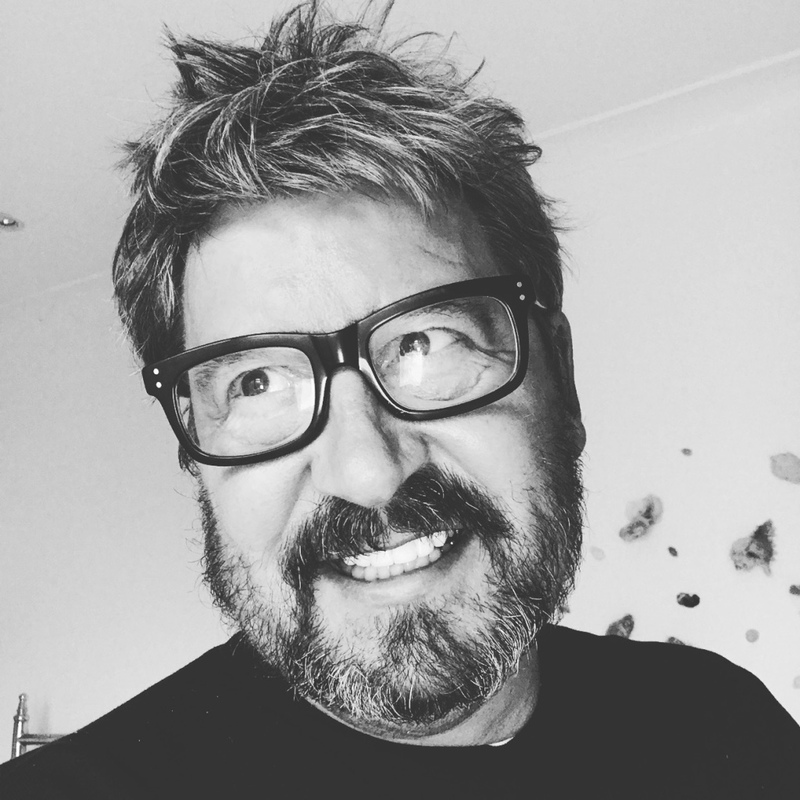 His illustrious career has seen him work with the inimitable Vidal Sassoon and Trevor Sorbie, prominent clients in the entertainment industry, and he was the resident hairdresser for Channel 4’s ’10 Years Younger’. As an alumnus of The Institute of Trichology, Guy’s knowledge of hair and scalp health, combined with his hairdressing skills, is unparalleled. Now, Guy brings his unique expertise the high-street with the debut of his innovative new premium haircare brand, My Hair Doctor. “I created My Hair Doctor because as a trichologist and hairdresser, I believe that there is a need for a new approach to haircare; one with prescriptive formulas, and ingredients. “When I asked 10,000 women what their biggest hair problems were, the prime concerns were dry hair; itchy, flaky scalp; hair thinning; colour fading; and the desire to wash their hair every day. I tailored my hair collections to address these needs and included standard sulphate, silicone and paraben free formulas along with a blend of active Botanicals to help make a noticeable difference to your hair and scalp.